Snowbird resort is a year-round ski and summer resort located in the heart of the Wasatch Range of the Rocky Mountains in Salt Lake County, Utah. It is most famous for Snowbird Ski and Summer Resort, an alpine skiing and snowboarding area, which opened in December 1971. It is 29 miles (46 km) from Salt Lake International Airport and shares the canyon with the Alta Ski Area. Backcountry Tours, Night Skiing, Snowmobile Tours, Snowshoeing, Mountain Tours, Interconnect Tours, Aerial Tram Rides, Fly Fishing and Heli-Skiing. 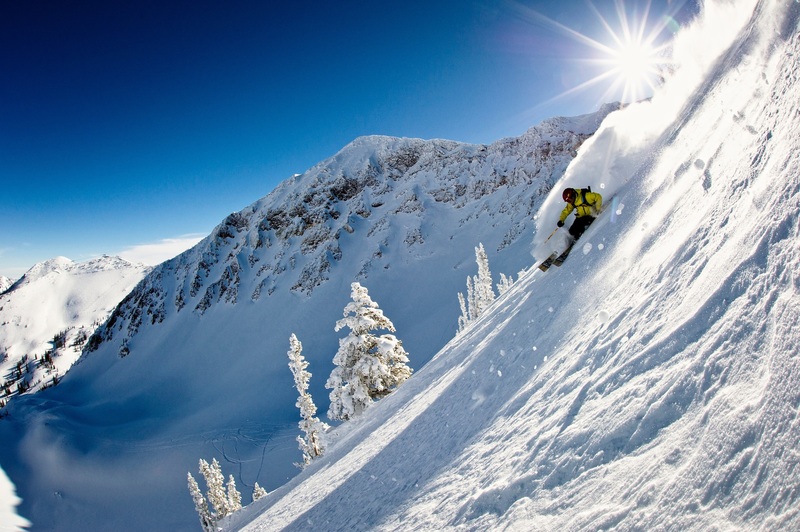 Snowbird is the most accessible world-renowned four season mountain resort in North America: only 29 miles from Salt Lake City International Airport, with over 600 daily non-stop flights from most major U.S. cities. Pre-paid 40-minute, direct shuttles are inexpensive and leave the airport within minutes of each guest’s arrival. Also available are rental cars, limousines, taxis and charter buses. If you fly in, you most likely won't need to rent a car—Snowbird is entirely walkable. A free Snowbird shuttle also will get you to various points within the resort complex. Free bus service links Alta and Snowbird.